Precision CNC Turning is the process where bar stock or a shorter billet of material spins at a high rate of speed while cutting tools, driven by precision servo motors, cut the profile of the part. CNC turned parts are typically round, with outside and inside diameters, grooves, threads, knurls, and other features. With the addition of “live tooling”, CNC lathes are capable of machining flats, slots, off center and cross holes, threads and non-round features in one operation. The addition of a sub spindle allows the part to be machined complete from both ends. This eliminates the need for a costly second set up on a CNC mill to add features. Precision CNC Turning makes it possible to produce fine finishes and close tolerance parts with a high degree of accuracy. Typical order sizes range from 5 pieces to 1000+ pieces. M&R Engineering’s continued investment in new and more capable turning centers allows for machining a wide variety of simple and complex precision parts, ranging from .050” to over 14.0” in diameter. 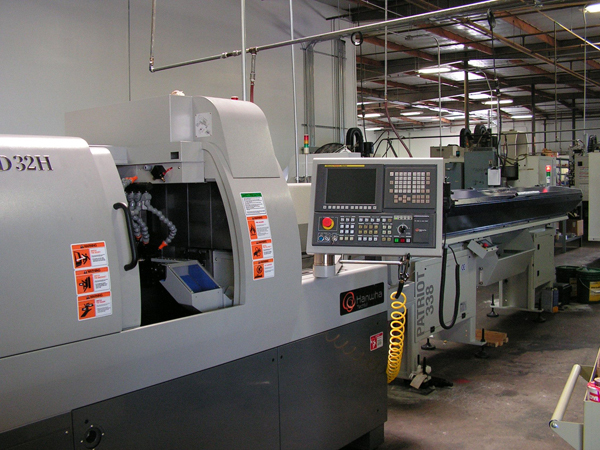 M&R Engineering offers high precision CNC Lathe machining with dedicated equipment for various metals and plastics for the aerospace, automotive, chemical, commercial, communications, defense, healthcare, semiconductor, tech, and water management industries. Precision CNC milling is the process where a material or a previously machined part is held in the mill and cutting tools, spinning at high rates of speed and positioned by precision servo motors, machine features in the material or part. The CNC milling machining process generates features like flats, slots, posts and off center threaded, and non-threaded holes. 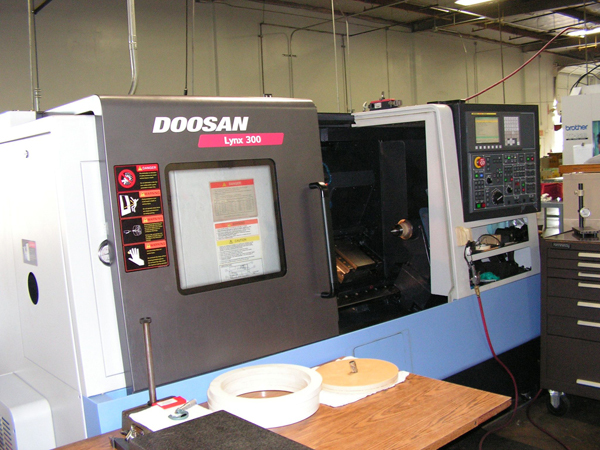 There are various CNC milling machines available in the marketplace with up to six axes milling. The addition of a bowl feeder, where applicable, eliminates the need for an operator in high volume applications. Precision CNC milling makes it possible to produce fine finishes and close tolerance parts of countless shapes with a high degree of accuracy. M&R Engineering’s continued investment in new and more capable milling centers allows for machining a wide variety of simple and complex precision parts, up to 15” by 29” envelope. M&R Engineering offers high precision CNC milling with dedicated equipment for various metals and plastics for the aerospace, automotive, chemical, commercial, communications, defense, healthcare, semiconductor, tech, and water management industries. Precision Swiss machining makes it possible to produce small to medium close tolerance highly complex screw machine parts with fine finishes combining Swiss turning and CNC milling features on both ends of the high precision SWISS machined part in a single operation. A product completed in a single CNC SWISS screw machining operation leaves less chance for error due to multiple changeovers. 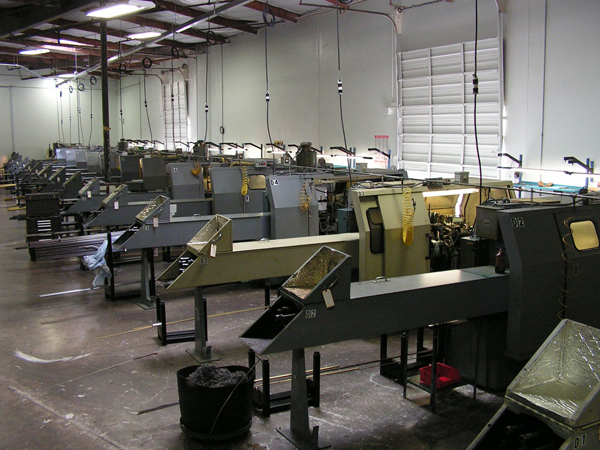 Typical order sizes range from 50 pieces to several thousand pieces. Precision CNC Swiss machining is the process where bar stock material spins at a high rate of speed as it is fed into the CNC Swiss machine while the cutting tools produce the profile of the part. Although CNC Swiss machines were originally designed to produce small thin parts, today CNC Swiss machines are capable of much more. M&R Engineering’s CNC Swiss lathes have sub spindles allowing the simultaneous machining of the front and back side of the part. Our CNC Swiss screw machines have a wide variety of capabilities ranging from 5-axis for simple parts to 8-axis with milling capability on the main and sub spindles for more detailed complex parts. Our Swiss CNC machine capacity ranges from .125” to 1.5” bar stock. The continuous investment in our CNC Swiss machining lets us take advantage of the latest most capable technology available. 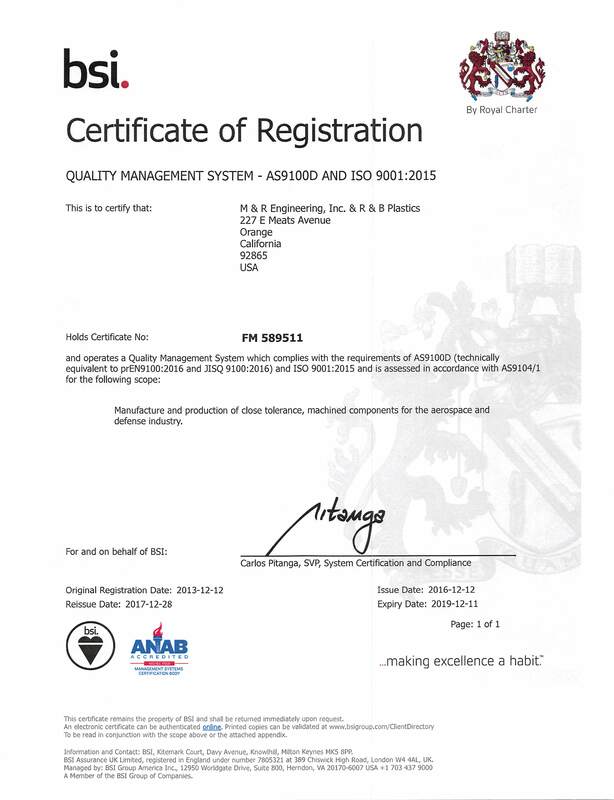 M&R Engineering is a Swiss machine shop that offers high precision CNC Swiss machining with dedicated equipment for various metals and plastics for aerospace, automotive, chemical, commercial, communications, defense, healthcare, semiconductor, tech, and water management industries. Davenport Multispindle screw machining, driven by gears and cams, uses form tools to work on 5 spindles simultaneously resulting in small round screw machined parts produced in extremely short cycle times. Additions like spindle stops, cross drill and tap, and rev-n-lok attachments for screw machines allow screw machined parts to be completed with features like slots, flats and cross holes keeping the cost of screw machine products to a minimum. Davenport Screw Machines, although not CNC, are the perfect solution for economical high volume production of screw machine turned parts under .785” diameter. Davenport Multispindle Screw Machines are generally used for more commercial work than CNC screw machines and larger volumes ranging from several thousand parts to million + orders. Originally started as a Davenport Screw Machine shop, M&R Engineering stays true to its continued investment in Davenport screw machinery capabilities. 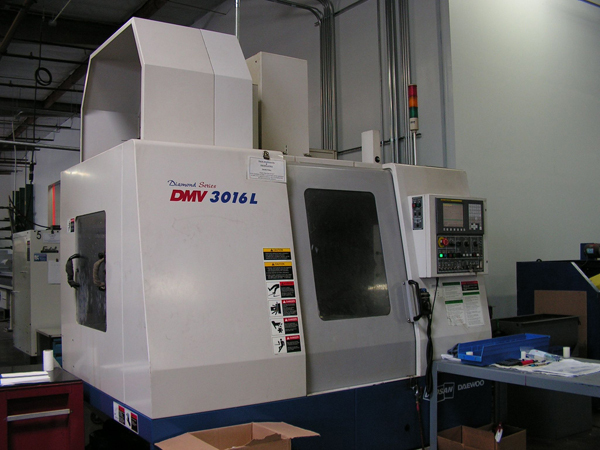 In early 2017, we added two extended bed Davenport screw machines to the department, allowing up to 4.5” length Davenport Screw Machined products in high volume parts for aerospace, defense and commercial industries.